Our affiliate program is like no other! We believe the affiliates are the backbone to our company. Credit Guru pays some of the highest commissions of any affiliate program. There are two payment options – pick the right plan for you. Credit Guru understands the difficulties involved in improving damaged credit, which is why we offer an affiliate program for clients and companies to help as many folks as possible. Our affiliate program offers the most competitive commissions in the industry. We value our affiliates immensely, and consider them to be the backbone of our company. Not only do we want our clients to benefit from good credit, we want to help our affiliates realize their own financial freedom. From marketing tips to operational streamlining, we help our affiliates through every step of the process. 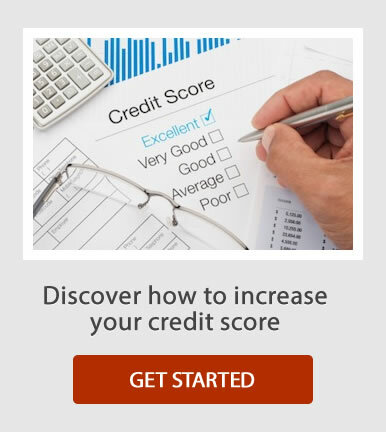 There are people suffering from bad credit right now who could use our help. Sign up with us today to start earning money and changing people’s lives, once credit report at a time. Please complete the form below and one of our credit professionals will contact you within 24 hours.